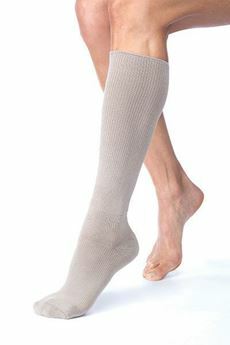 The JOBST FarrowWrap Classic Thighpiece is designed for moderate to severe oedema control and resists popping into skin folds. Compression level: 30-40mmHg. 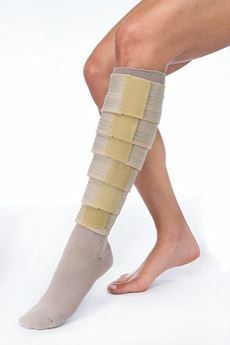 Adjustable short-stretch compression therapy in wrap style for ease of donning and adaptability. Can be worn 24 hours. Available only in Tan. Refer to chart to determine length and sizing.